Just cleaning out my gear closet. 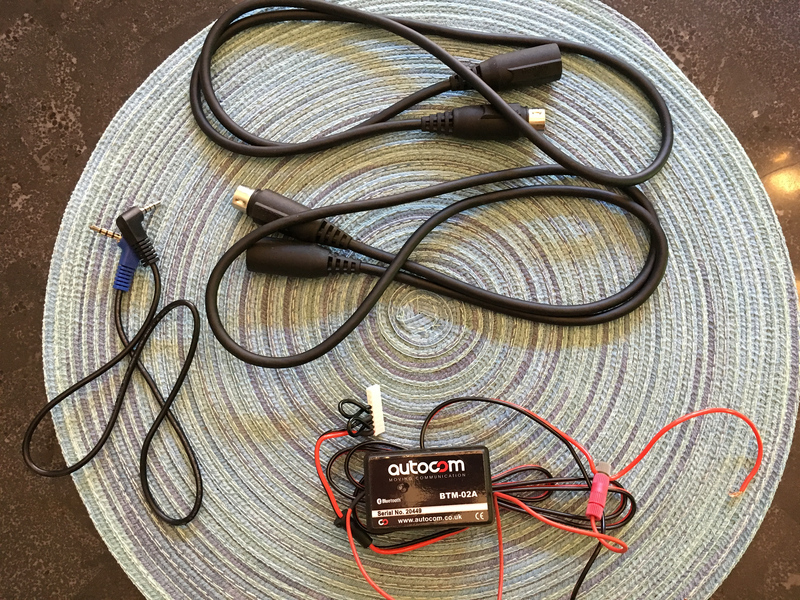 Nearly brand new Autocom unit for sale. 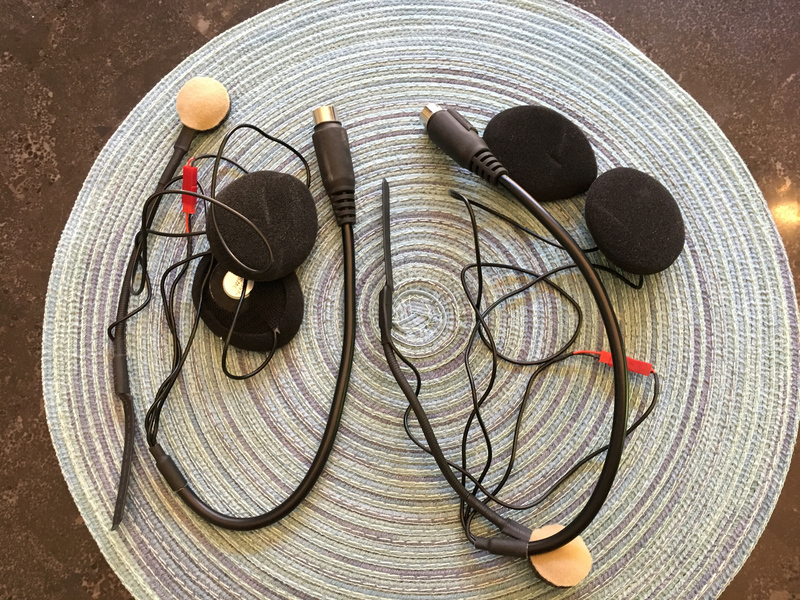 Comes with the KIT L2 - which allows you to connect rider and pillion, BTM-02A Bluetooth module to connect external BT audio source, 2 headset extension leads (2x 2134) - aprox 3' long, as well as an audio cable. 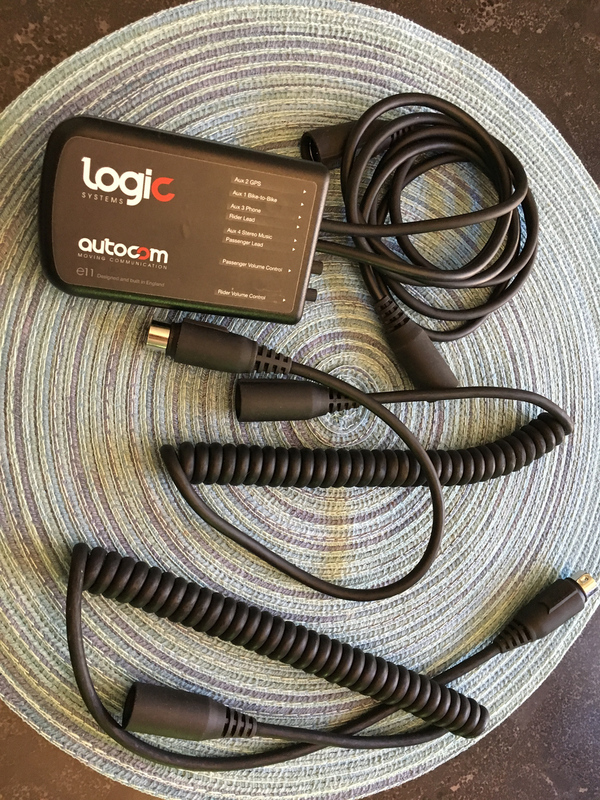 I used this on a couple of rides when purchased. Paid $523 for the set. Yours for $325. I'm in the Brant County area if you want to meet up somewhere locally.